India is a huge market of mobile phones with billions of customers and thousand's of companies. 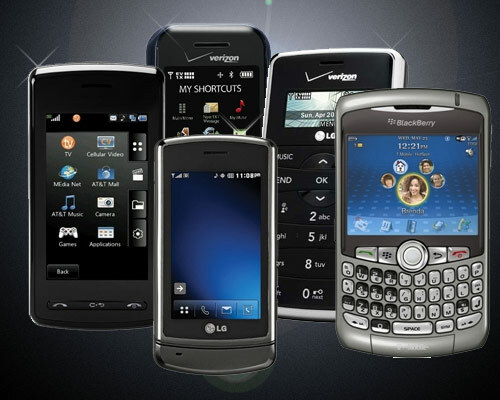 This year many top class mobiles have entered in the Race. The Apple always takes the first place. Its strting price is around 37,000 * INR. Display :LED-backlit IPS TFT capacitive touchscreen with 640 x 960 pixels.Camera: 8 mp, 3264x2448 pixels, auto focus,LED flash. The samsung galaxy s3's price is around 36,000 INR*. 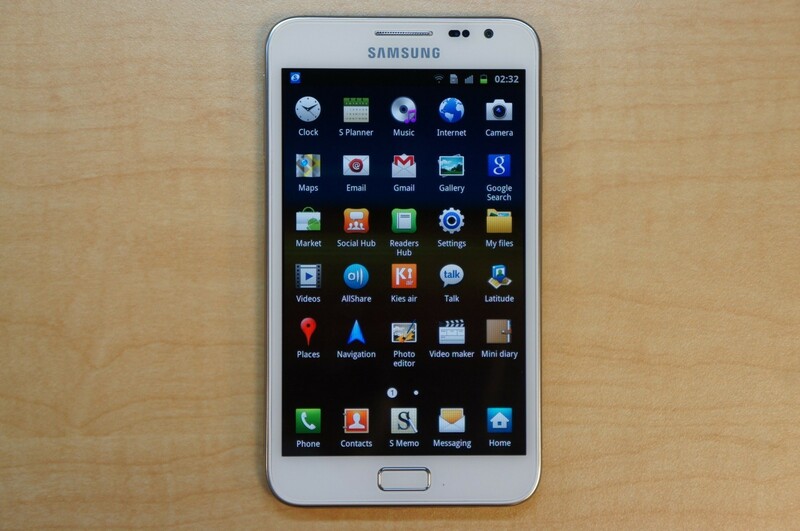 The popular business smartphone has a 4.8 inch super AMOLED touch screen . OS: Android 4.0.4 up gradable to 4.1.2. 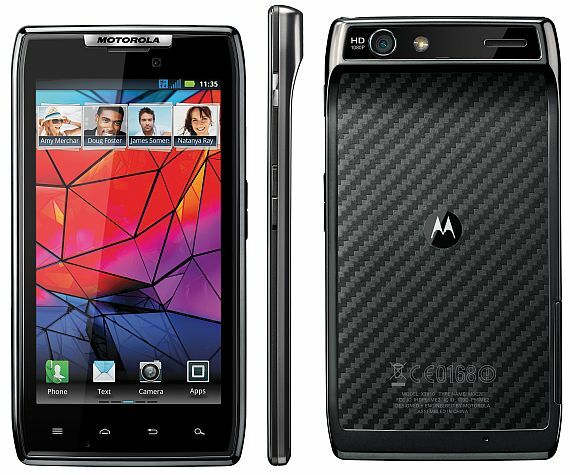 Camera:8 MP & 1.9 MP, 3264x2448 pixels, autofocus, LED flash. Its price is 35,000 INR*. This is the best smart phone for its features and operating speed with Super IPS LCD2 4.7 inches capacitive touchscreen. 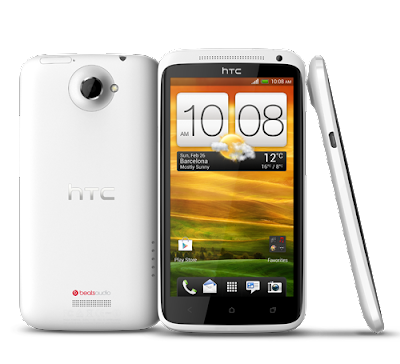 OS:Android OS, v4.0 (Ice Cream Sandwich), upgradable to v4.1.1. Camera:8 MP & 1.3 mp, 3264x2448 pixels, autofocus, LED flash. Its Price is 34,900 INR* this popular mobile has 5.3 inch Super AMOLED touch, has a Android ICS and powered by the 1.4GHz Quad core processor. 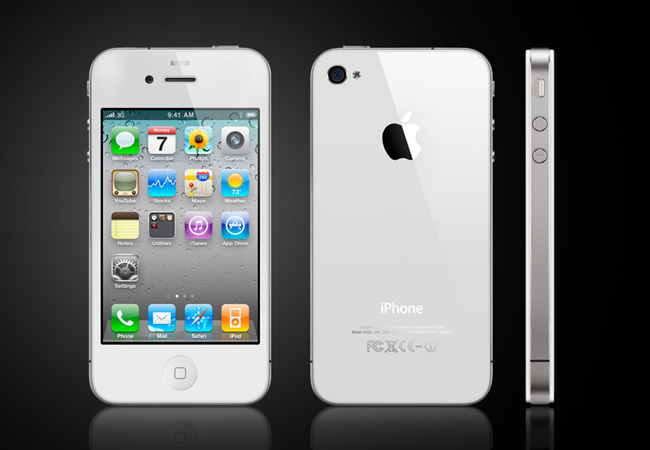 Camera:8 MP & 2 MP, 3264x2448 pixels, autofocus, LED flash. Its price is around 23,000* INR. 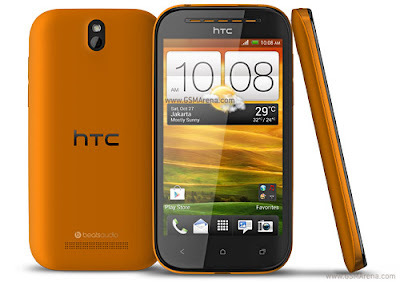 It looks stylish and slim and colours makes its more powerful product in the Indian market. 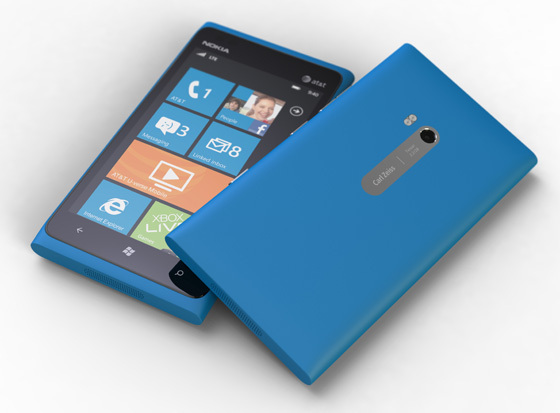 Camera:8 MP & 1.3, 3264x2448 pixels, Carl Zeiss optics, autofocus, dual-LED flash. 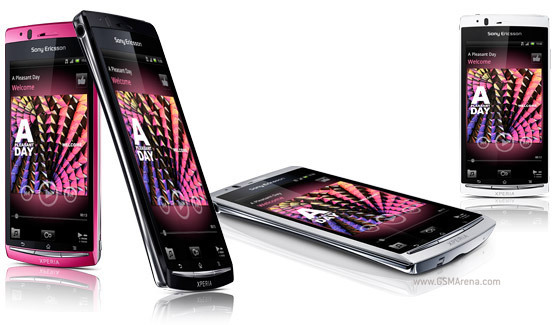 Its price is around 25,000 INR* .Xperia has a 4.2 inch Display With Mobile BRAVIA Engine. Camera:8.1 MP Camera,3D And 2D Sweep Panorama Photography. 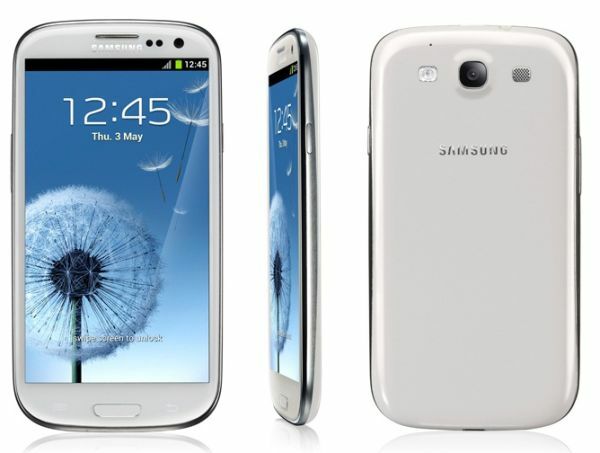 Its price is around 28,000 INR*.Galaxy S2 is the new successor for Galaxy S Smartphone. 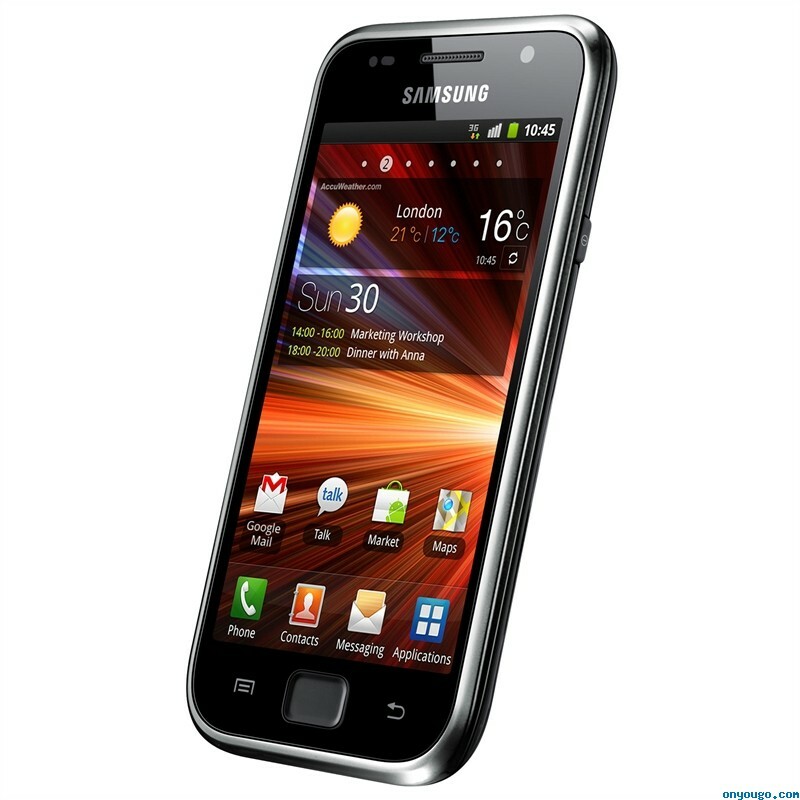 It is a business oriented phone with cool features. Display : 4.3" Super AMOLED . CPU : 1.2 GHZ Samsung Dual Core Processor. Camera : 8.1 MP with all required feature. 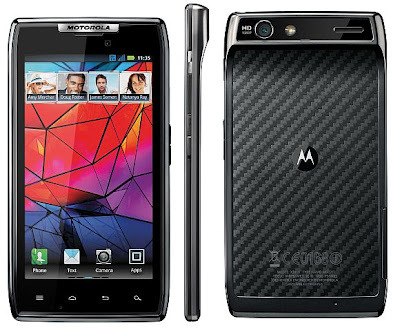 Its price is around 29,000 INR*.Motorola Razr is a thin Smartphone with 4G data speeds. CPU : 1.2GHz Dual Core Procesor. Camera : 8MP Camera With 1080p Video. 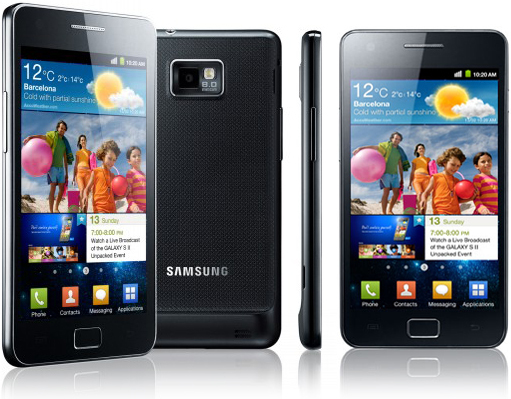 Its price is around 22,000 INR*.It is a new smart phone samsung galaxy s series. CPU : 1.2 Ghz processor. Camera : 5 mp & 2 with all required features. Its price is around 23,000 INR*.HTC Desire SV is a Dual SIM phone. Display : 4.3 Inch display. It has dual core processor.